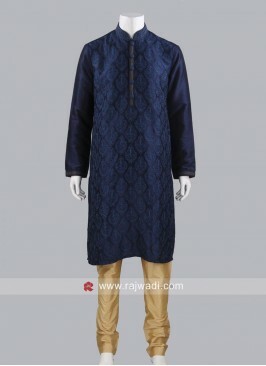 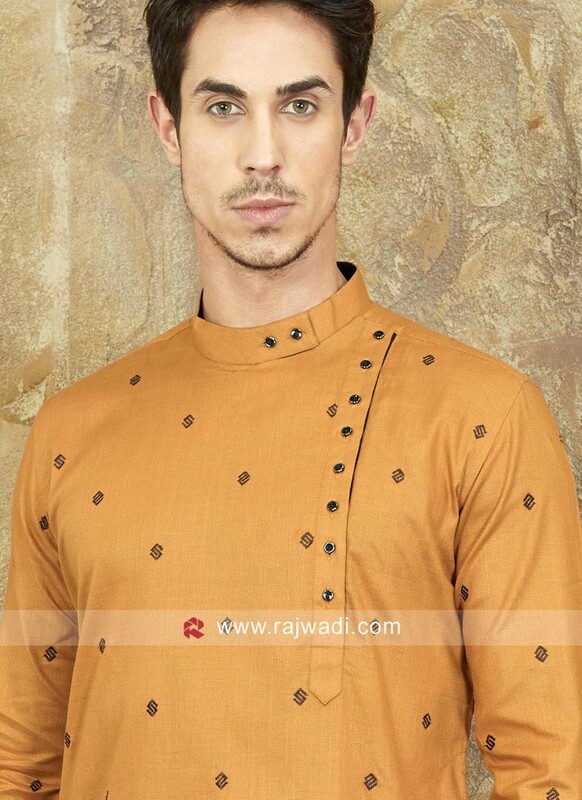 Keep it cool for the summer occasions with this Dark Gold color kurta Crafted on Cotton Silk fabric and paired with Brown cotton Fabric Trouser. 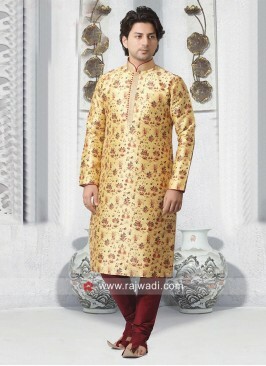 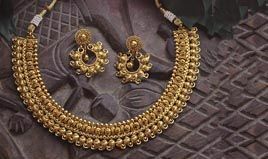 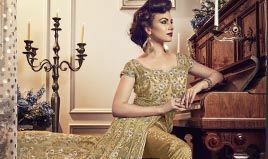 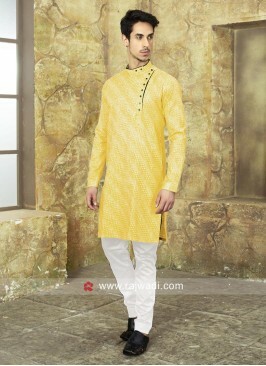 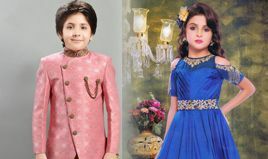 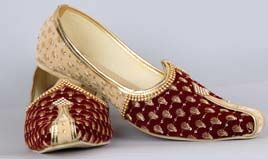 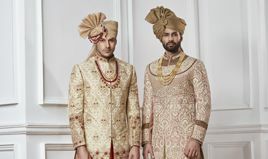 You can wear it to a day occasion and feel free from the heaviness. 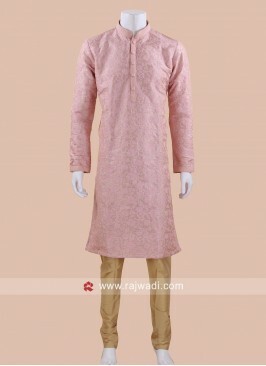 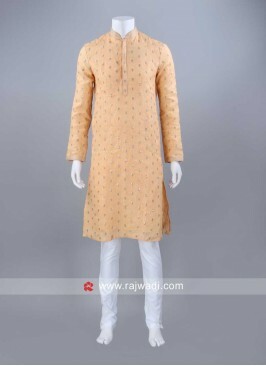 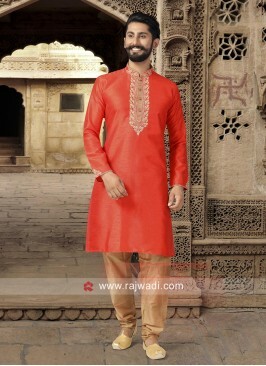 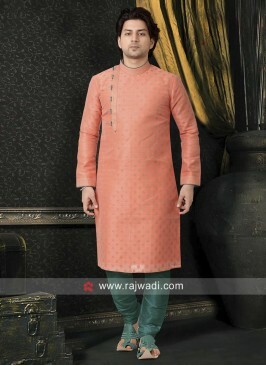 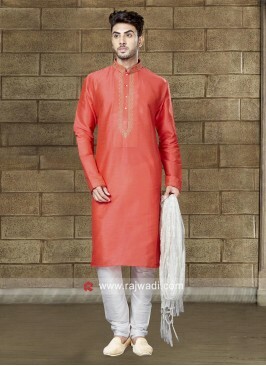 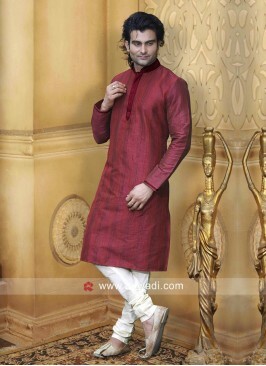 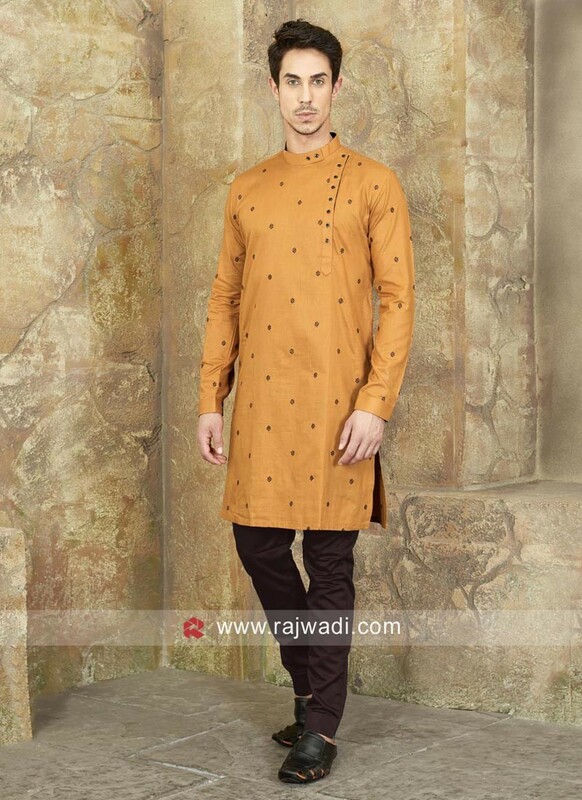 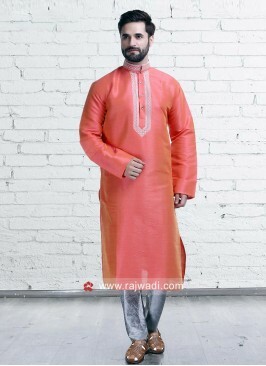 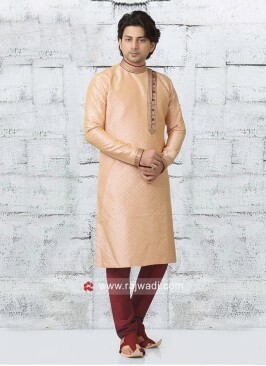 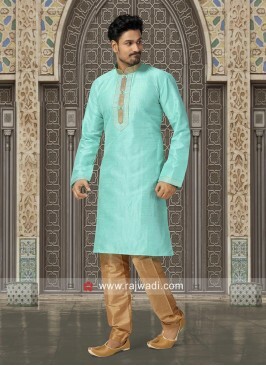 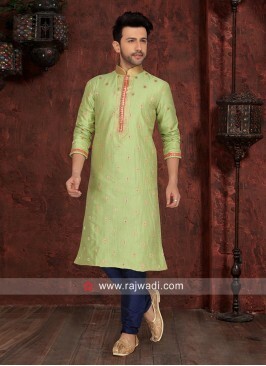 Peach Color Kurta Pajama ..
Thread Work Orange Kurta ..
Cotton Silk Kurta Pajama ..
Cotton Silk Fabric Kurta ..
Light Orange Color Kurta ..
Art Silk Fabric Green Kur..
Linen Fabric Mens Kurta P..